Groups will be pre-constituted on the basis of different levels and attitudes, providing in advance the repertoire to be played during sessions. Applications need to be sent at the latest 15 days before choosen event. 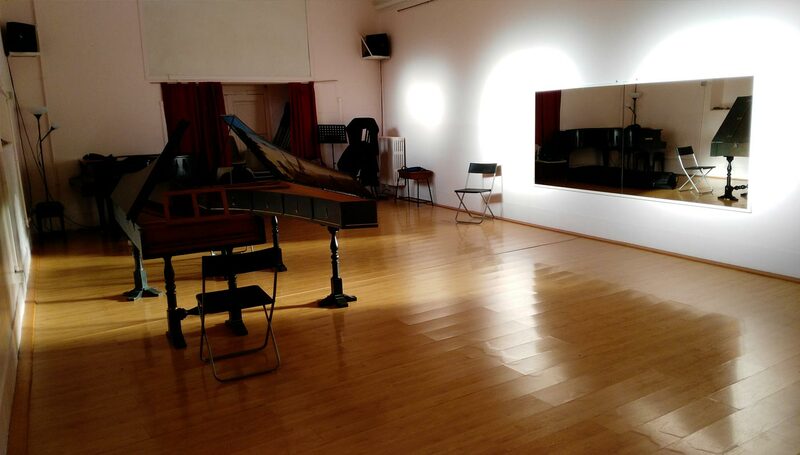 Two harpsichords will be available for lessons in order to have teachers being present and following different groups at the same time. Concluding the period of study, students will be invited to participate in one or more concerts organized by the teachers and they will perform their achievements. 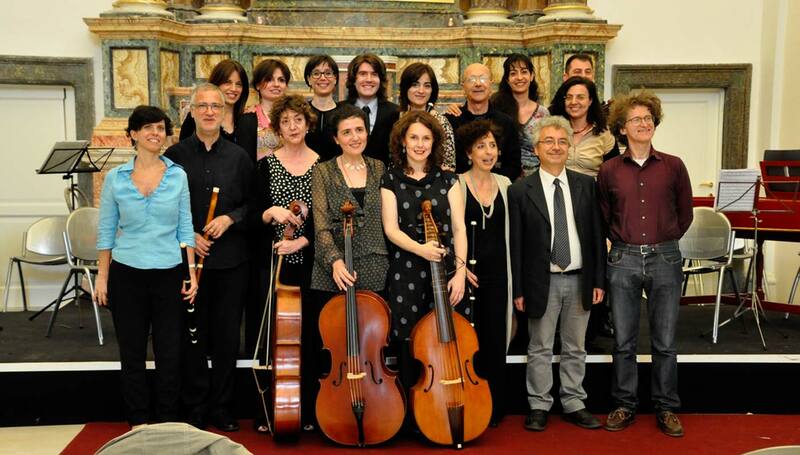 The first cycle of Barocco Romano courses began in November 2014 and has now reached its fifth year, with a steady growth in interest and participation. 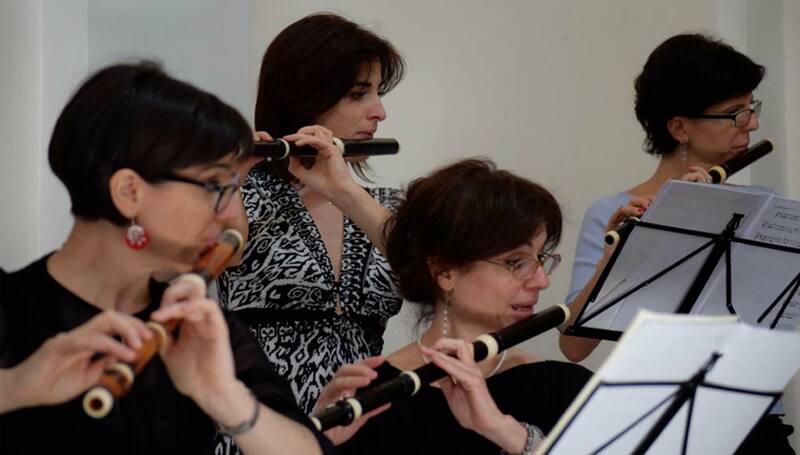 Since 2018, we have a winter session in partnership with Società Filarmonica di Ala. Many teachers participated to our activities: in addition to the permanent presence of Laura Pontecorvo and Guido Morini, Rossella Croce, Francesco Galligioni, Luigi Lupo, Franco Pavan, Tommaso Rossi, Alessio Tosi, Mauro Valli and Furio Zanasi took part. 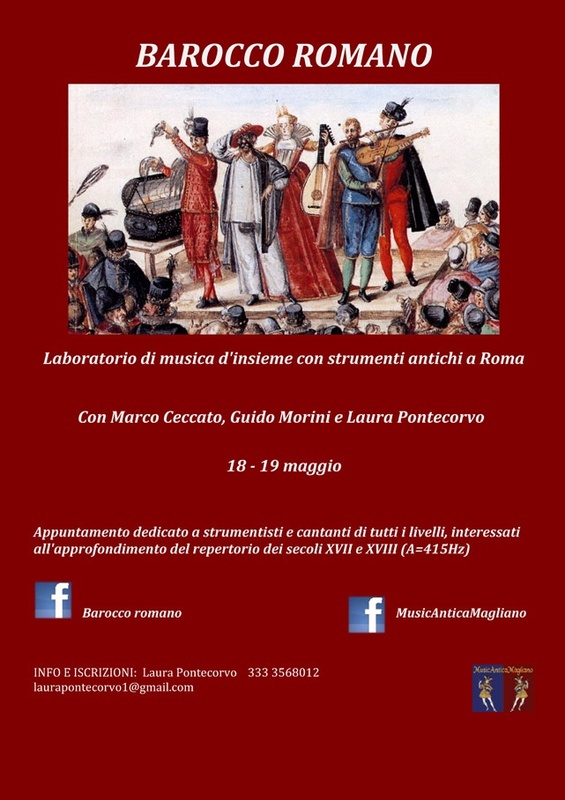 May 18th-19th in Rome, with Laura Pontecorvo and Guido Morini. 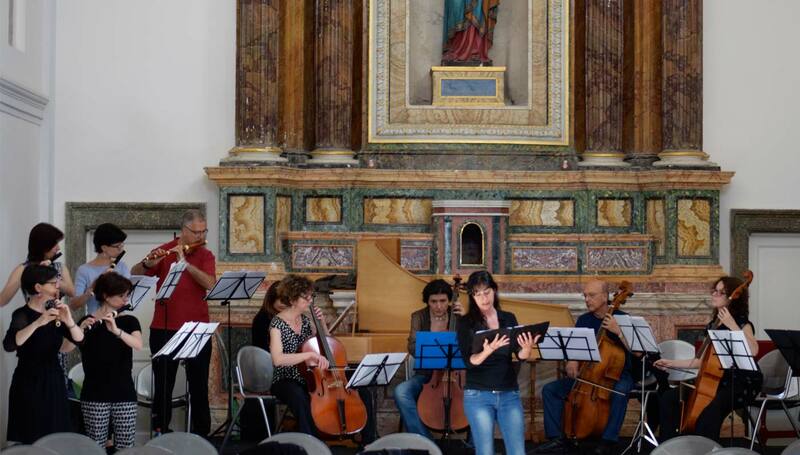 On May the 19th, the final concert of the participants will occur in the church “Santo Spirito dei Napoletani” in Rome. 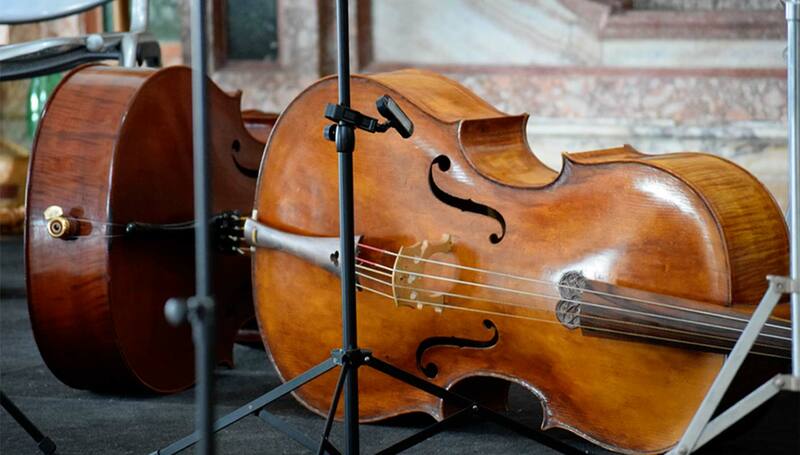 Then we’ll wait for you in Tuscany, July 7th-13th, for the fifth edition of MusicAnticaMagliano!